DeepMind is now able to learn new things based on knowledge it already has. This brings about a radical change in the playing field for Google’s artificial intelligence. This kind of artificial intelligence is not only capable of learning. It can even teach itself based on data that it has already acquired. 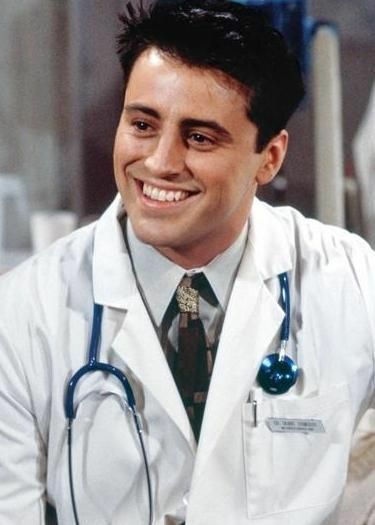 A technology called Differential Neural Computer (DNC) makes all these things possible. This system utilizes a smart artificial intelligence and a neural network which can rapidly analyze data together with the storage capacity of traditional computers. 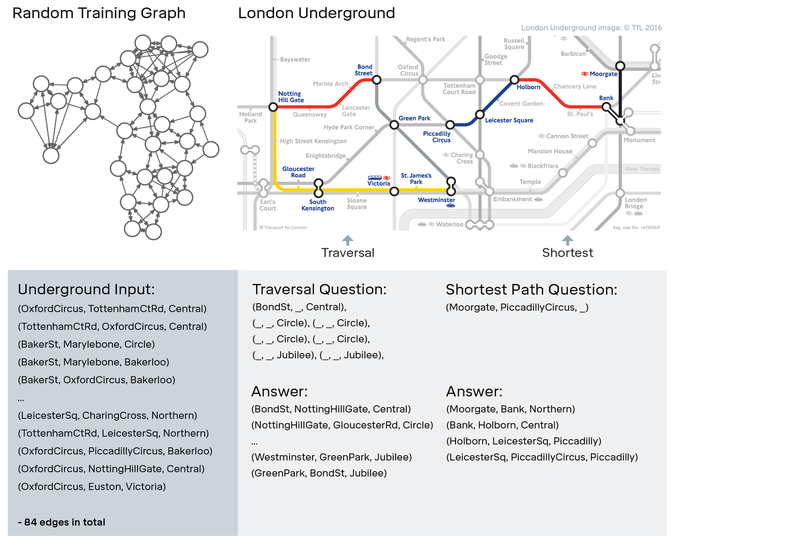 As a result, the computer can learn to use its memory to answer questions about complex, structured data, including artificially generated stories, family trees, and even a map of the London Underground. In a DNC, nodes are linked together forming a network which triggers certain data centers necessary to perform certain tasks. 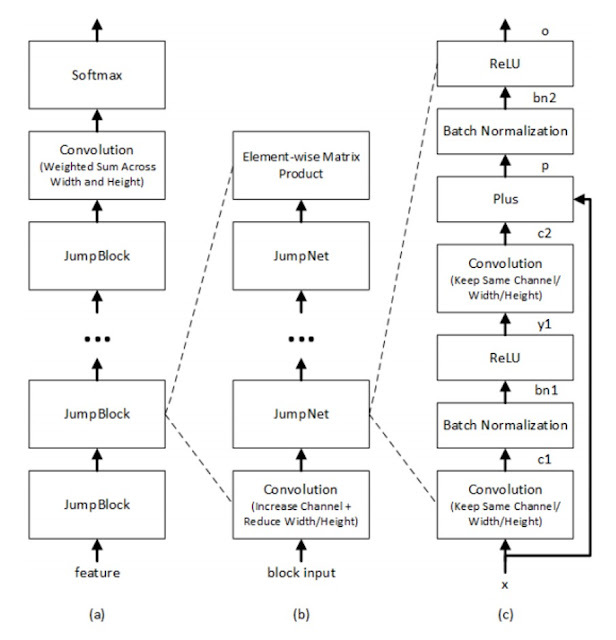 The AI optimizes these nodes in order to arrive at the best solution to get the desired results. After some time, DeepMind shall be able to accumulated enough data which makes it more skillful in finding the right answers or solutions that it ever was before. These results are really promising. Now it would be possible to establish a large number of such possible goals in a number of different tasks, and then ask the network to execute the actions that would produce one or another goal state on command. In this case, again like a computer, the DNC could store several subroutines in memory, one per possible goal, and execute one or another. The question of how human memory works is ancient and our understanding still developing. The DNC might thus provide both a new tool for computer science and a new metaphor for cognitive science and neuroscience: here is a learning machine that, without prior programming, can organize information into connected facts and use those facts to solve problems. Dubai’s government will begin to introudce a “new fleet of intelligent police androids” that will be patrolling streets, malls and other crowded public spaces in 2017. 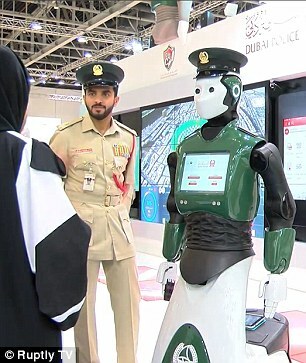 Eventually, it’s intended that these first generation “Robocops” will become a permanent part of the Dubai police force, alongside their fleet of McLarens, Lamborghinis and Buggati Veyron hypercars, by the end of the decade. Unlike the fictional, crime fighting Robocop though it’s intended that these androids, made by PAL Robotics, will act more like security guards and public information terminals than hunter killers on a mission. “The robots will initially interact directly with people and tourists. They will include an interactive screen and microphone connected to the Dubai Police call centers and people will be able to ask questions and make complaints, but they will also have fun interacting with the robots,” said Colonel Khalid Nasser Alrazooqui, head of Dubai’s Smart Policing Unit. According to him, Dubai is planning on upgrading the robots in two to four years so they can interact with civilians without any human intervention. This is part of Dubai's long-term initiative to create the world's most advanced police force by combining artificial intelligence with robotics. Speech recognition software isn't perfect, but it is a little closer to human this month, as a Microsoft Artificial Intelligence and Research team reached a major milestone in speech-to-text development: The system reached a historically low word error rate of 5.9 percent, equal to the accuracy of a professional (human) transcriptionist. The system can discern words as clearly and accurately as two people having a conversation might understand one another. By combining Microsoft’s open-source Computational Network Toolkit, and being a little bit over-obsessed with this project, the team was able to beat its goal of human parity by years in just months, according to Microsoft's blog. They hit the parity milestone around 3:30 a.m., when Xuedong Huang, the company’s chief speech scientist, woke up to the breakthrough. It's highly accurate, but still imperfect, much like human transcriptionists might be. The biggest problem area where humans and the system disagree was in more nuanced signals, as the researchers note in their paper (ArXiV pre-print): "We find that the artificial errors are substantially the same as human ones, with one large exception: confusions between backchannel words and hesitations. The distinction is that backchannel words like “uh-huh” are an acknowledgment of the speaker, also signaling that the speaker should keep talking, while hesitations like “uh” are used to indicate that the current speaker has more to say and wants to keep his or her turn. As turn-management devices, these two classes of words therefore have exactly opposite functions." The Moore/Sloan Data Science Environments (MSDSE) program is an ongoing effort to enhance data-driven discovery by supporting cross-disciplinary academic data scientists at research institutions across the nation. Last month researchers from the University of Washington (UW), New York University (NYU), and University of California, Berkeley (UCB) came together to present their latest research and discuss the potential future of data science at a three-day summit. Researchers presented new developments on open-source software projects (e.g., Jupyter, Julia, ReproZip), addressed the reproducibility crisis, and reported back from workshops such as ImageXD and Data Science for Social Good (DSSG). An extensive report of the event can be found here.